New Research Found That Being An Only Child Changes The Structure Of Your Brain Giving You A Lot Of Benefits! Scientists have suggested that an only child does not differ from siblings just in terms of behavior but in terms of brain development too. We can trace visible differences in the brain of an only child as compared to that of siblings. 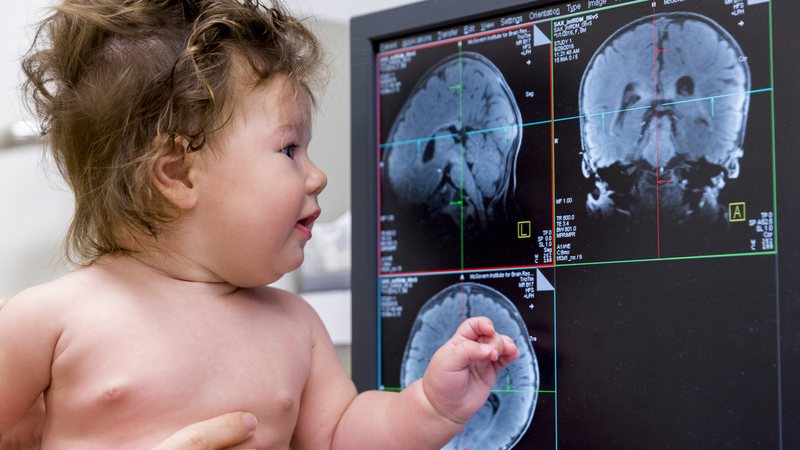 A new study dealt with comparing the brain scans of only children to those of children who have siblings. 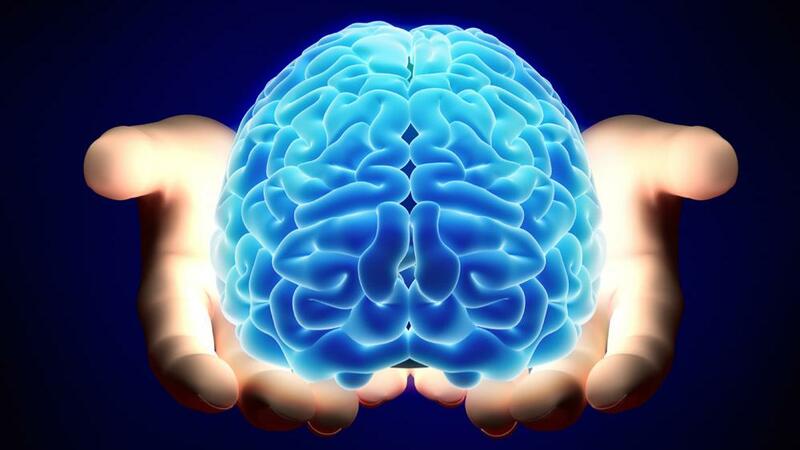 The study has revealed significant differences in grey matter volume of the participants. The researchers claimed that this study is the first neurological evidence which links changes in brain structure to differences in behaviour. The researchers at Southwest University in China recruited 303 college students to study if being an only child had neurological differences from those who grew up with siblings. Because China limited many families to raise only one child between the years 1979 and 2015, it made the group of participants an effective base for the study. The stereotype that sticks around single children is that they are usually selfish. 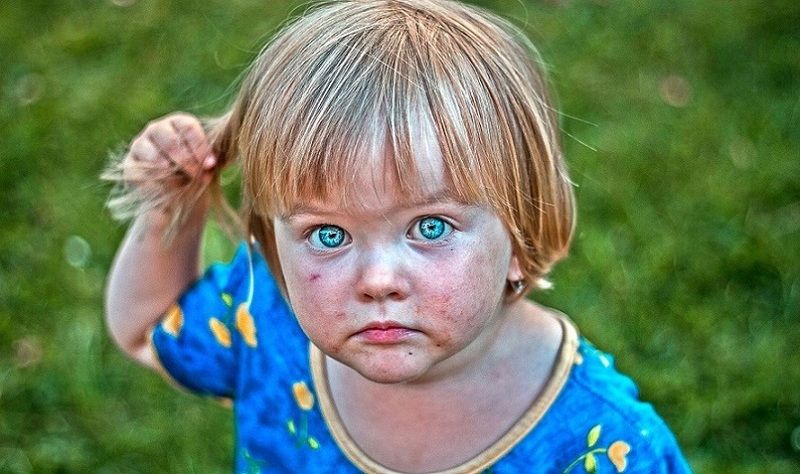 Children who grow up without siblings are assumed to be pampered and uncaring for their peers. Previous research had been successful in reducing the strong belief in this stereotype. 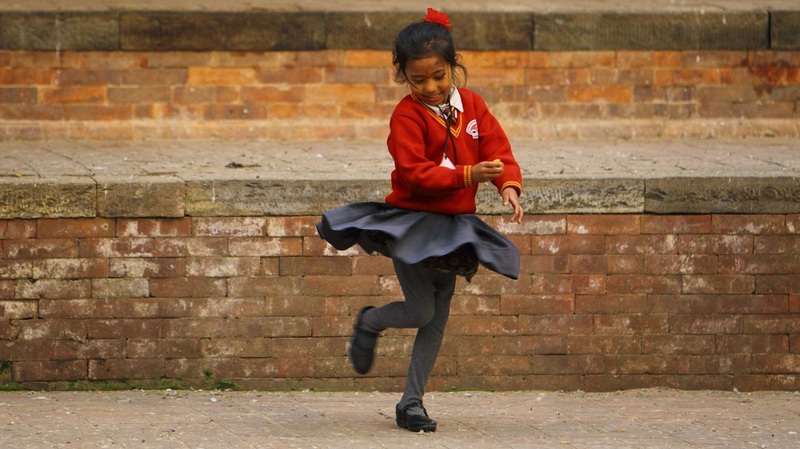 But they have also claimed that single children enjoy cognitive benefits owing to their solo upbringing. The participants in this latest study were equally composed of single children and children with siblings. The tests were designed to measure their intelligence and cognitive abilities. They also focused on understanding and comparing their creativity and personality. Moreover the study required MRI scans of their brains. The tests did not reveal stark differences in the intelligence levels of both groups but they did show a remarkable difference in thinking abilities which are more flexible in case of single children. This also meant that they possessed more creative faculties in comparison to children who had siblings. Single children showed greater flexibility but less agreeableness in personality tests under the Revised NEO Personality Inventory which test five chief measures namely agreeableness, extraversion, conscientiousness, neuroticism, and openness to experience. The MRI scans reveal certain neurological differences in the participants’ grey matter volume (GMV) as a result of their upbringing. The study showed that the single children demonstrated greater supramarginal gyrus volumes which relate to perceiving and processing language. 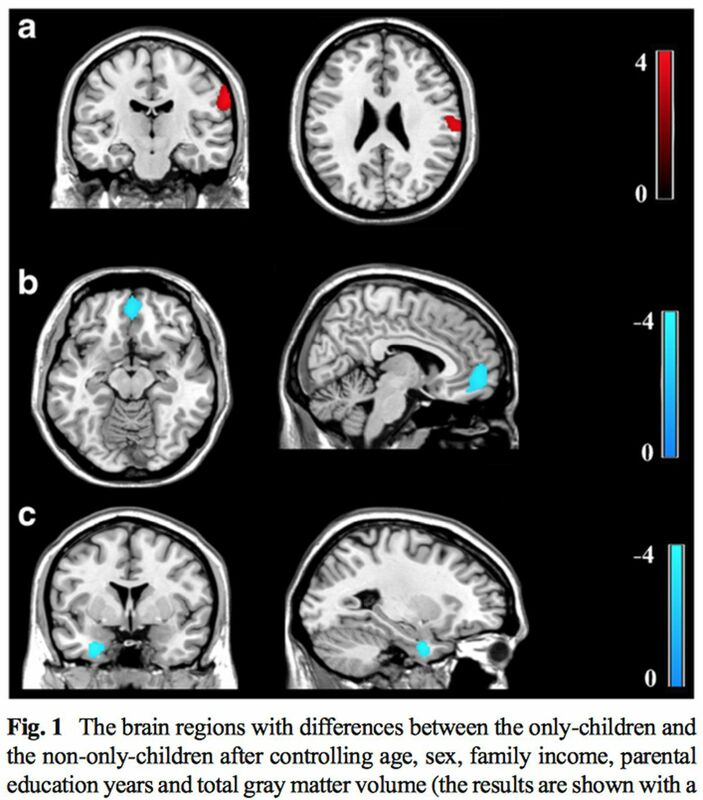 The brains of single children revealed lesser volumes in areas of emotional regulation such as social behaviour and personality traits. Their lack of agreeableness could result from excessive attention from family members and less exposure to social groups while growing up due to increased solitary activities. This could also be a possible explanation to their higher creative sense. It is important to consider certain limitations to the study. Firstly, all the participants belonged to an educated section of the population. Secondly, the study was conducted at a specific point of time. Thirdly, all the participants were taken from a particular part of the world thereby creating a homogeneous study base. The study claims that the flexibility in creativity and the lack of agreeableness are qualities possessed more by singe children owing to their solitary environment and development of brain structures in a certain way. “Additionally, our results contribute to the understanding of the neuro-anatomical basis of the differences in cognitive function and personality between only-children and non-only-children,” the authors write in their study. The further findings to this string of research would surely be fascinating.